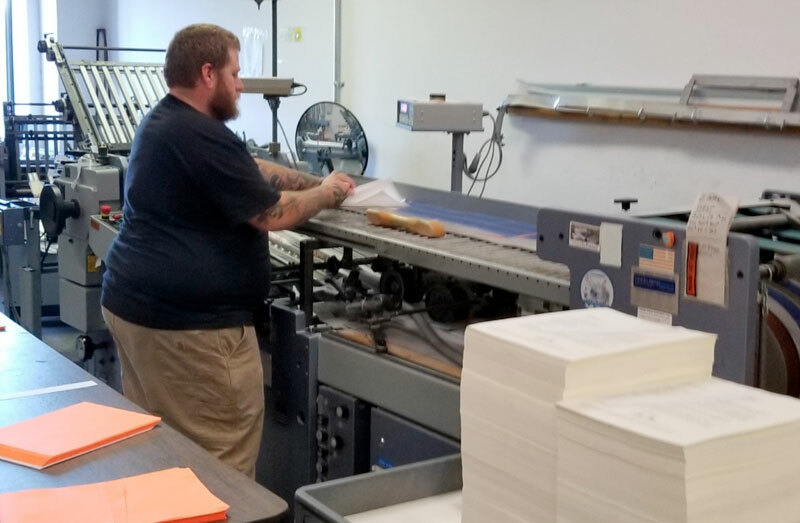 PMC uses only state-of-the-art bindery equipment, ensuring the consistent, professional finishing your job deserves. 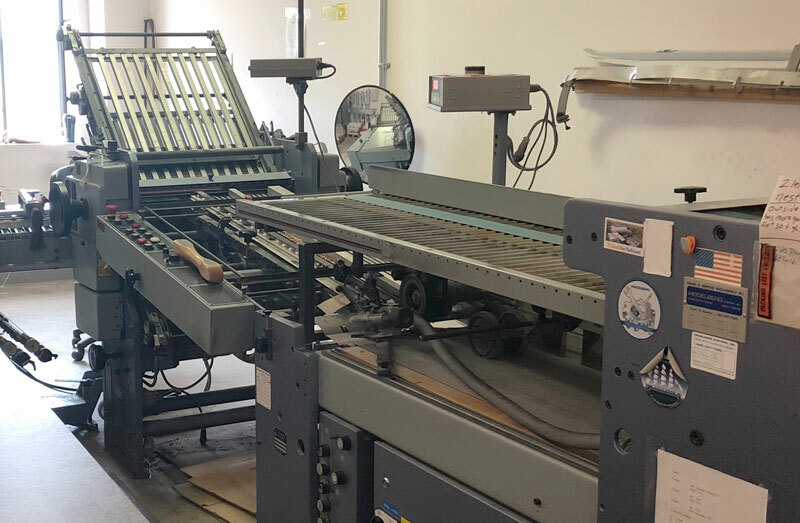 Our Heidelberg–Stahl folding machines handle an enormous diversity of folding variants with quality productivity. 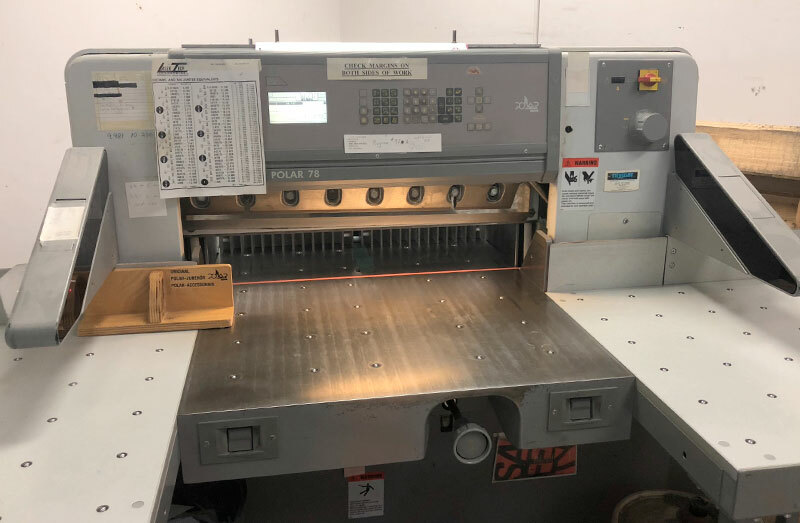 High precision Polar–EM Electronic–Programmable Cutters work with the most versatile materials like paper, card stock, cardboard and foil. Copyright 2018. Personalized Marketing Communications.